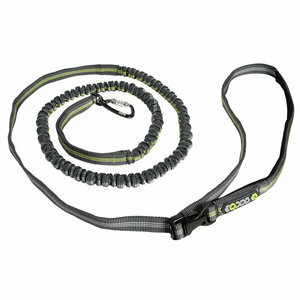 This new dog leash is perfect if you want to jog or run with your dog. This flexible dog leash stretches when pulled. 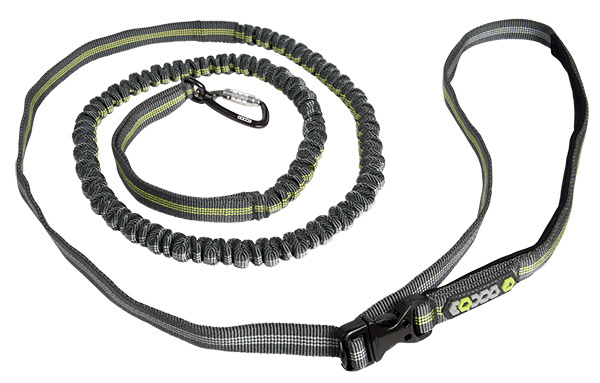 This new dog leash is perfect if you want to jog or run with your dog. 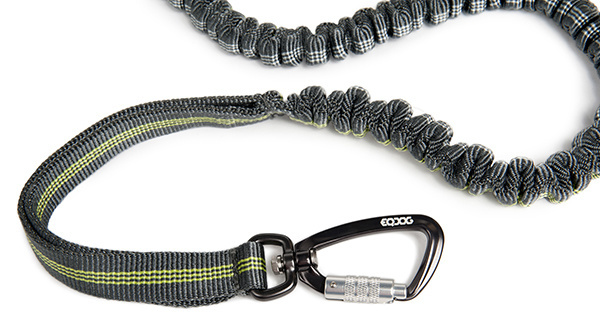 This flexible dog leash stretches when pulled. 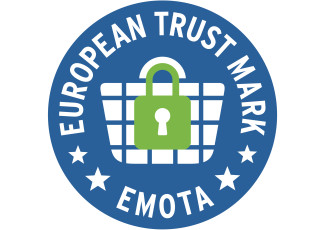 The new material is soft (soft touch) but has an extremely strong core. 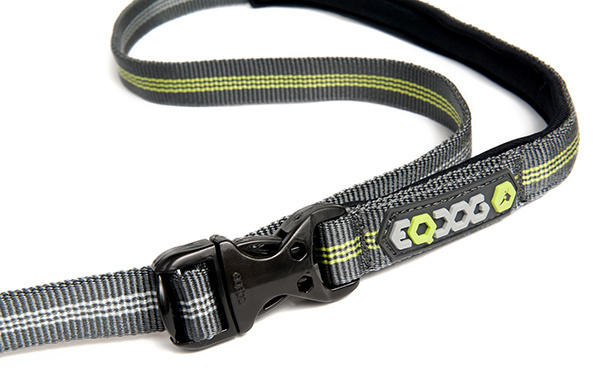 The carabiner is developed by EQDOG and is particularly strong. You can also attach the leash over your shoulder or around your waist (max. 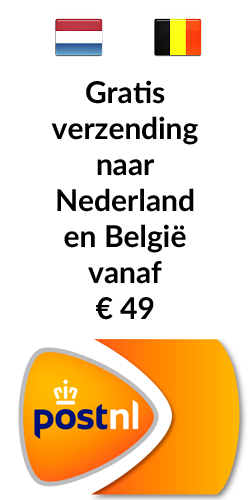 Length 120 cm). The dog leash also has a handle to hold the dog close to you. Color: dark gray with green.